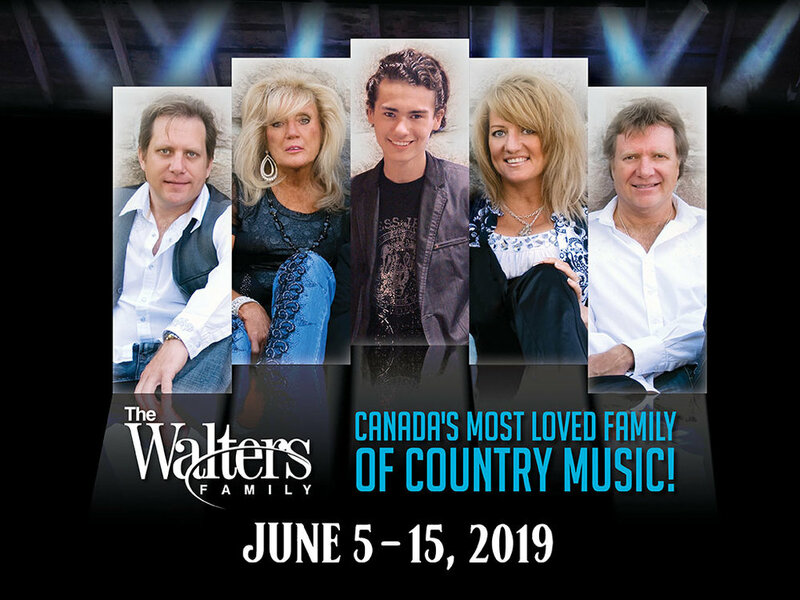 The Walters Family are a dynamic group of entertainers who have made country music their lives. Performing around the world in Theatres, Concert Halls and Cruise Ships, they have enjoyed success as television and recording artists highlighted with their own recent performance at The Ryman Auditorium in Nashville! If you love smooth harmonies, great country music and lots of laughs, you’ll love this show! It’s a true Family experience like no other!